21111 Chagrin Boulevard | Chelm Properties, Inc.
TMW Technology Plaza is a 26,518 square foot two story office building located in a prime area of Beachwood, Ohio. The property is convenient to retail, dining, lodging and RTA light rail. I-271 is just minutes away. 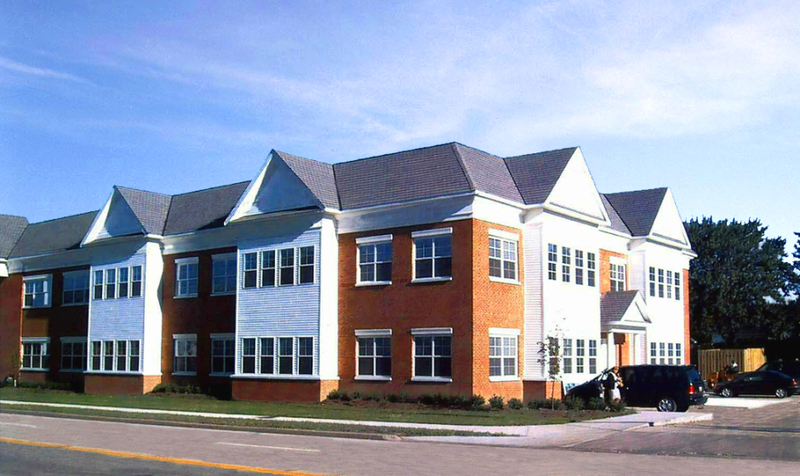 See all Office properties or all properties in Beachwood, Ohio. High Visibility on Chagrin Blvd. From I-271 exit at Chagrin Blvd. Head west on Chagrin (422 west) past Green Road. The property is on the right side before Warrensville Center Road.